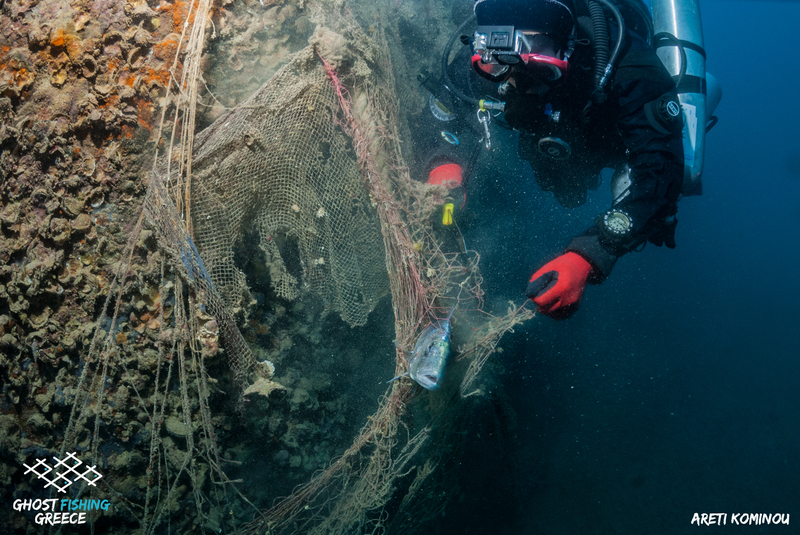 On 25-26 November the Ghost Fishing Greece divers did again an important job. 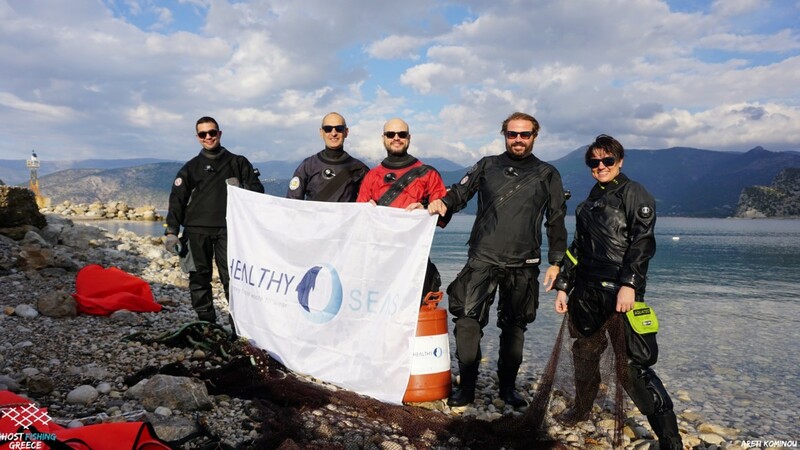 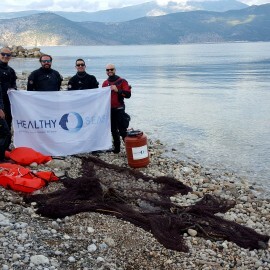 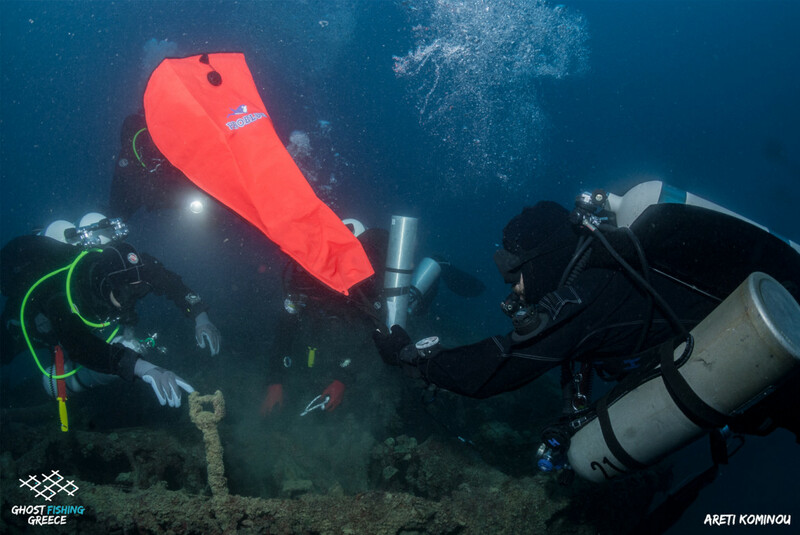 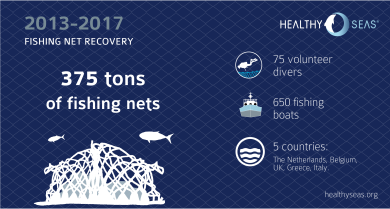 Two big pieces of ghost nets are now out of the sea from a shipwreck lying off in the Gulf of Corinth in Greece! 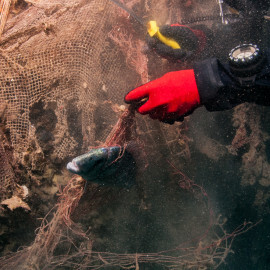 The photos and video below show perfectly the problem of ghost fishing… The ghost nets continue to catch fish and other marine animals without human involvement. 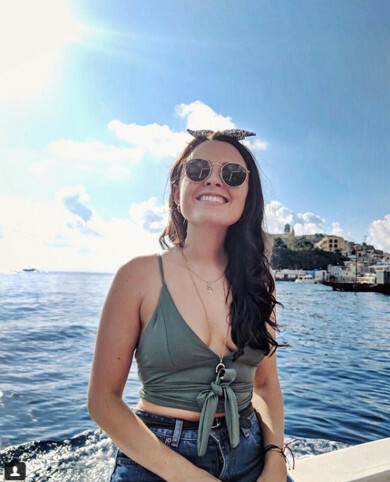 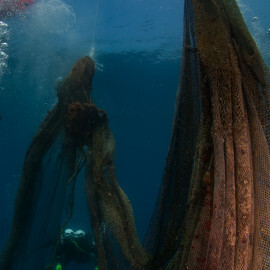 Millions of animals, including sharks, dolphins, seals and turtles suffer and die because of entanglement in these nets. 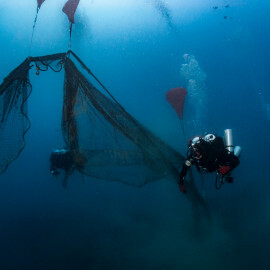 The Gulf of Corinth is now on the list of future protected areas in the NATURA 2000 network with its rich biodiversity. 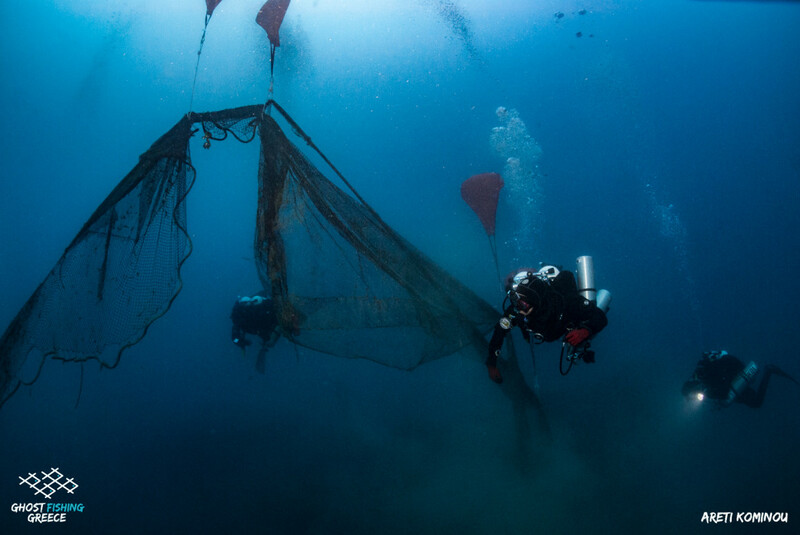 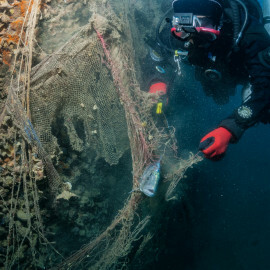 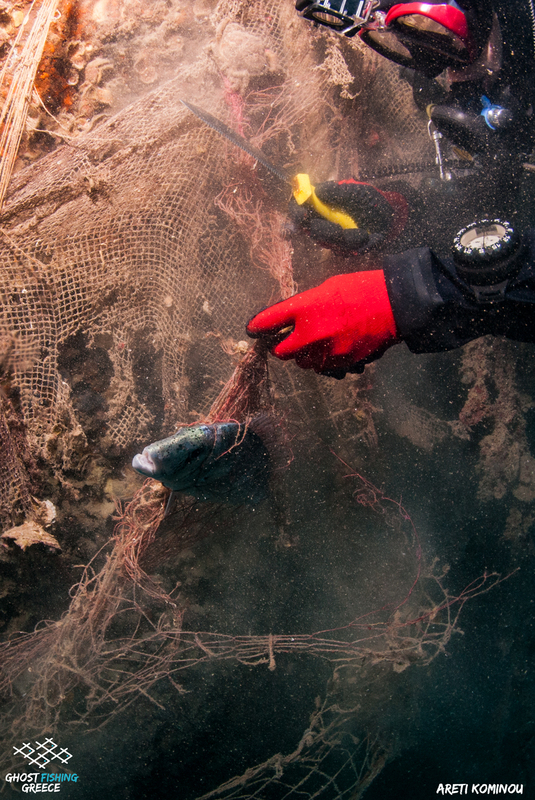 These nets won’t harm the marine ecosystem anymore. 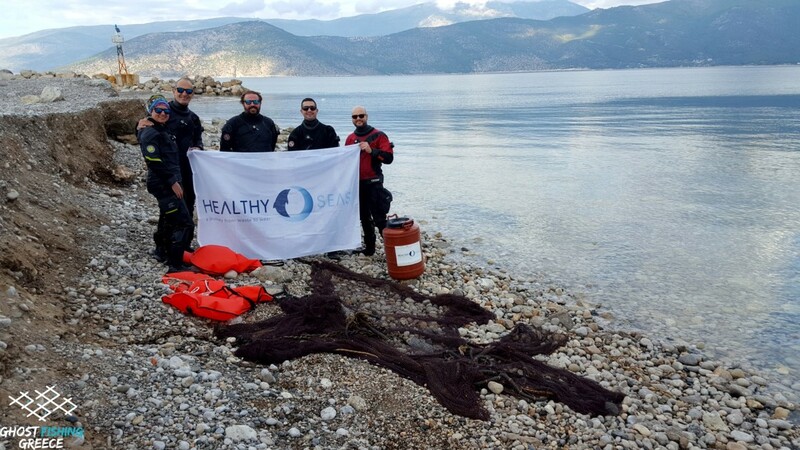 Due to its elongated shape, its steeply sloping geography, and the way that it connects to the sea beyond via a narrow and shallow opening at both its eastern and western ends, the Gulf of Corinth effectively exhibits the characteristics of an isolated basin and a large quantity of disused nets have been observed there. 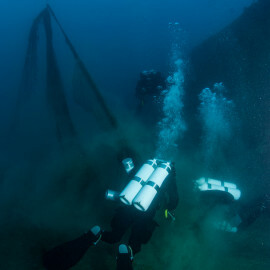 Posidonia meadows grow over the sea floor, and there are also reefs and coral formations. 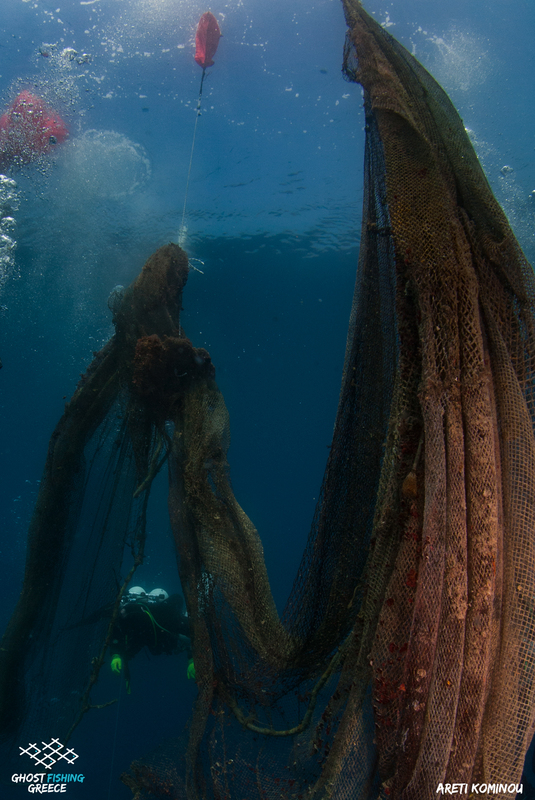 The Gulf also supports four species of dolphins. 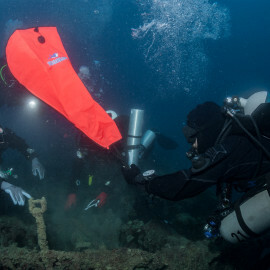 Some of these appear to form mixed pods – a behaviour not usually seen in the open sea – while scientists have observed a hybrid dolphin that appears to be unique to the Gulf. 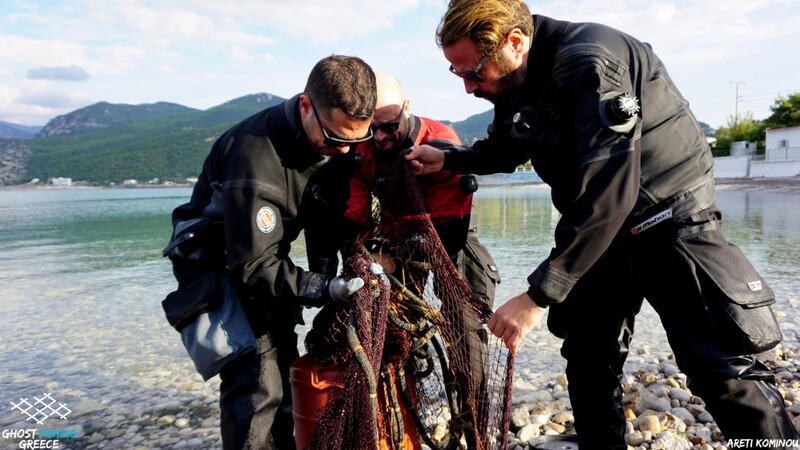 Since the state has committed itself to the inclusion of the Gulf in the NATURA 2000 network of protected areas, the formation of a “Management Organisation for the Gulf of Corinth”, which will cover six NATURA 2000 areas, has been announced. 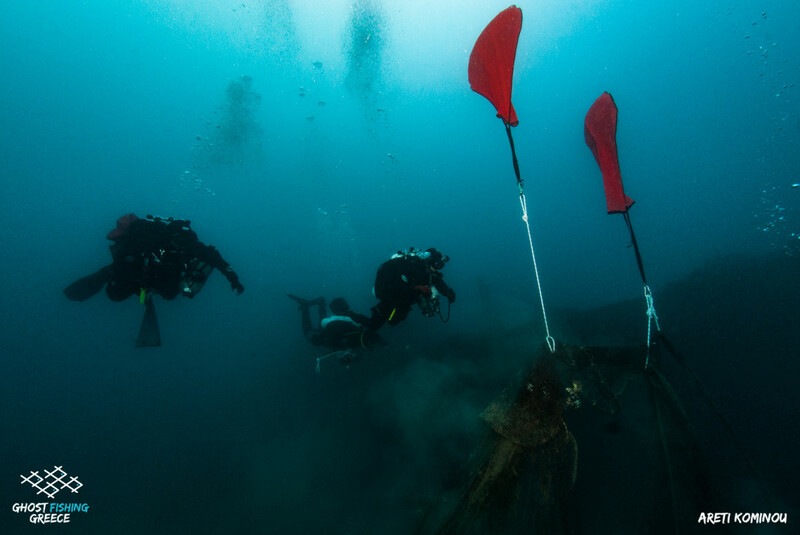 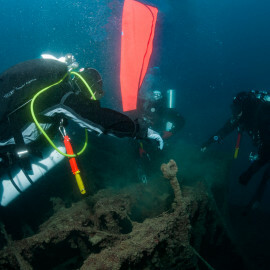 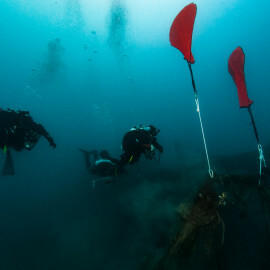 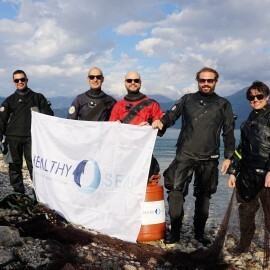 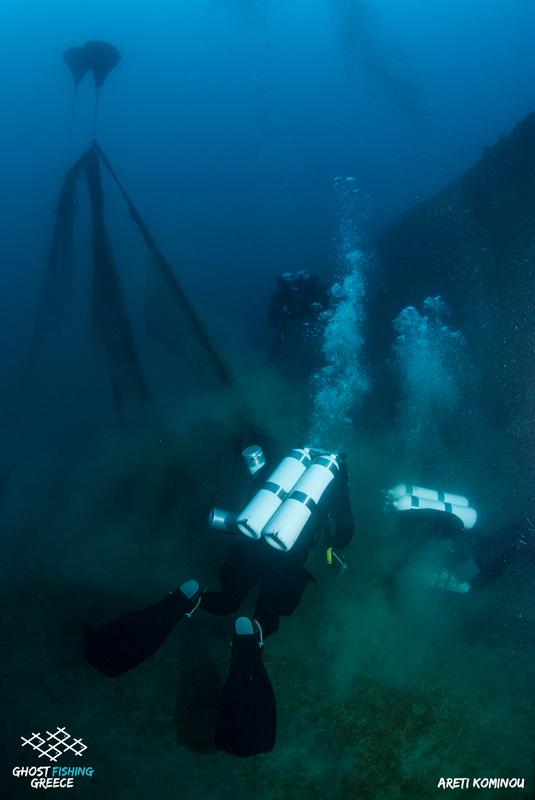 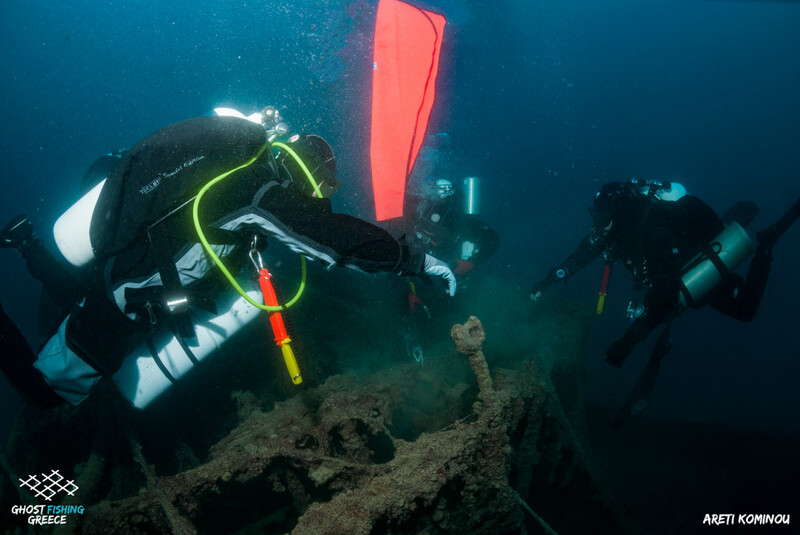 Many thanks to the Ghost Fishing Greece divers, the Nautical Club of Alepochori and MEDASSET for the cooperation! 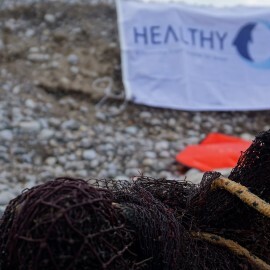 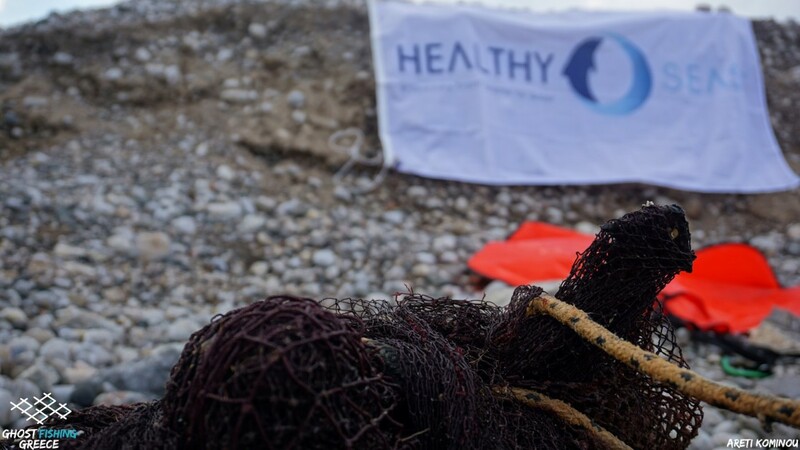 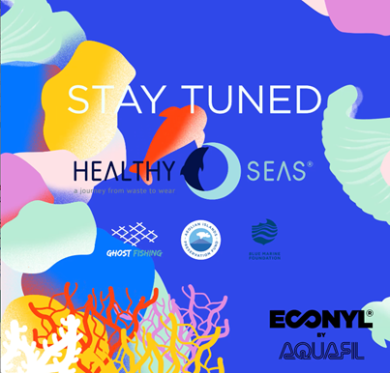 Share the post "200kgs of ghost nets removed from the Gulf of Corinth in Greece"